If you have experienced the loss of a loved one, find healing and spiritual growth and a reason to move forward with God and some new friends at your side. · You are looking for friends in Christ to share your journey of sorrow; friends who are on the same journey as you. · You’ve been trying to figure out why you feel the way you do. · You are stuck in one spot and don’t know how to move on. - You are comforted by the sense of God in your life, even if you are not sure where he is right now. 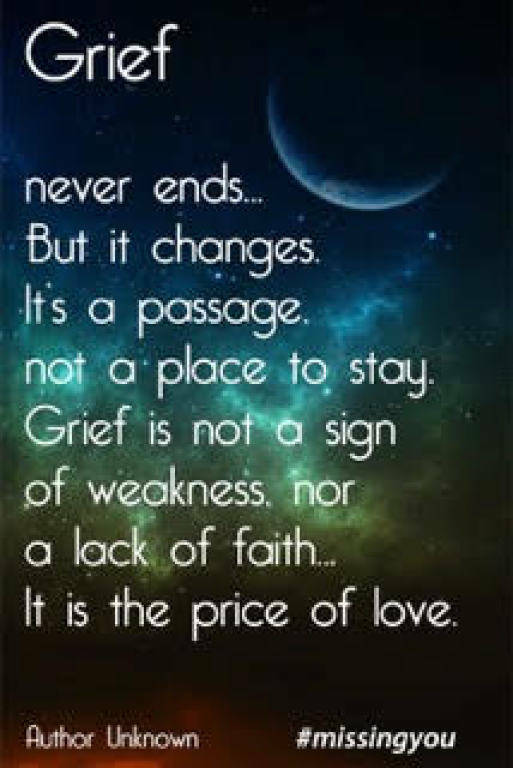 · You are searching for ways of coping with your grief. · You are confused and unsure of what God’s will is for you. Sooner or later everyone faces the loss of a loved one. 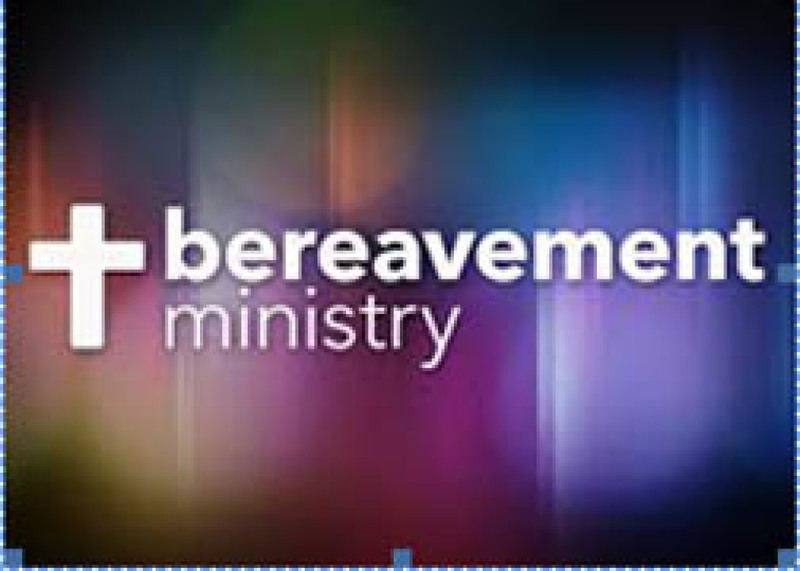 Our “Bereavement Ministry” Team invites you to join us in monthly meetings of care, support and understanding for anyone grieving a loss. Our program called: “A journey shared…” meets informally. We will take a journey together along an unknown path, yet, as fellow travelers, we will share that journey and learn from one another along the way. 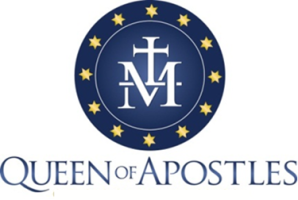 - 2nd Thursday of each month from 10:00 - 11:30 am in Grellinger Hall at Queen of Apostles for "A journey shared..."
- 4th Thursday of each month from 10:00 - 11:30 am in Grellinger Hall at Queen of Apostles for "A journey shared..."
All are welcome! Offering companionship, a helping hand and a safe place in which to tell our stories and share our walk along the path toward healing. We are planning to help families who would like to have us provide a light lunch following a funeral here at Queen of Apostles. We are creating a rotating list of people who would be able to provide one of the following: a casserole, a salad, relish tray, cookies, brownies or cake for dessert. If you would be able to provide help for these families, please fill out the form and return to the Parish Office. Click here for the form. Thank you!